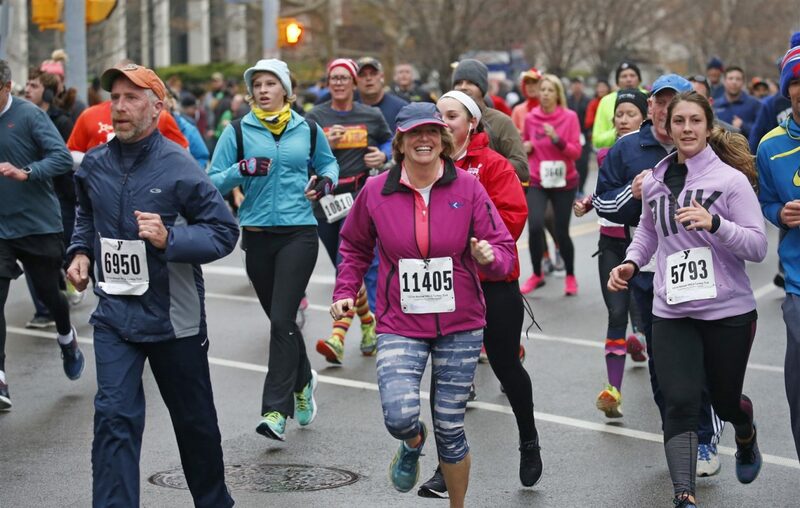 The enthusiasm, energy and incredible holiday spirit that radiated down Delaware Avenue tells us that our local Thanksgiving Day run is so much more than just an 8k road race. It is an incredible tribute to all that makes Western New York great – Family, Friendship, and Benevolence. 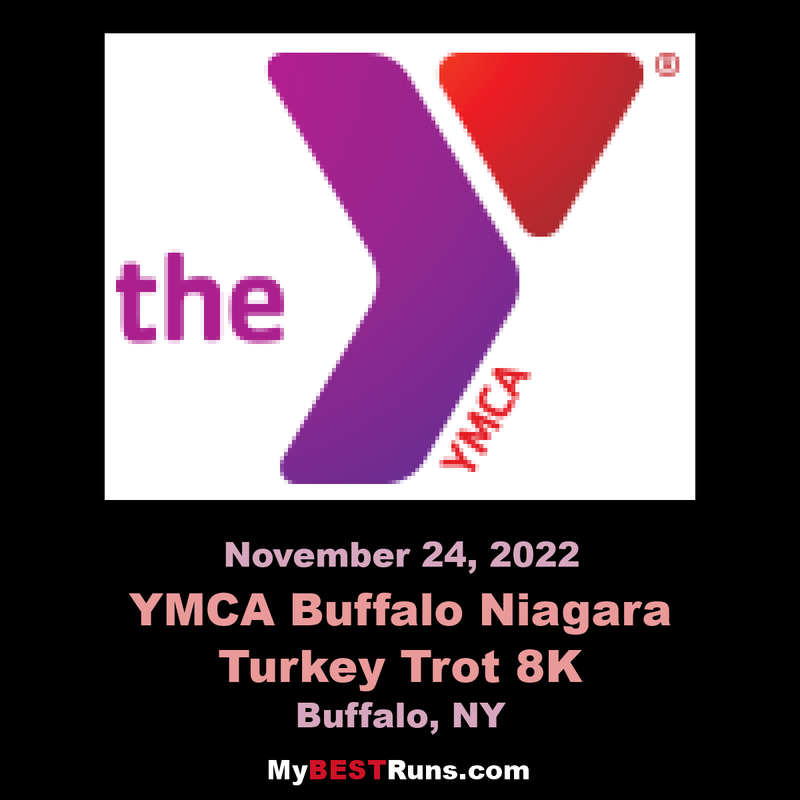 Together with the Y, you are helping to connect those less fortunate with programs that nurture the potential of youth and teens, help individuals of all ages improve their health and wellbeing, and offer all in our community a sense of belonging.